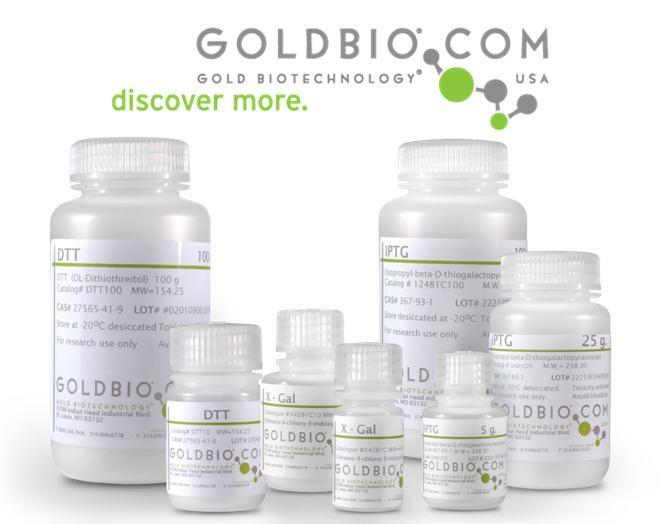 Gold Biotechnology provides a well-rounded selection of lysis buffer solutions for all of your protein recovery requirements. Our buffers are designed exclusively for the lysis of bacterial, animal, plants or yeast cultures. 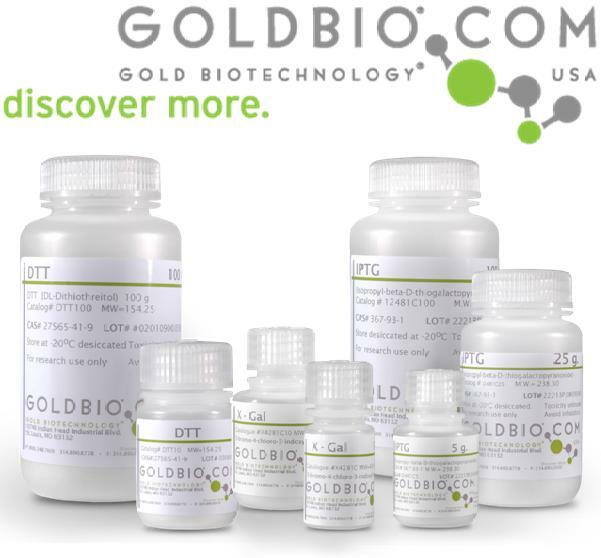 Your purified proteins can then be used for enzyme assays, chromotographical analysis, electrophoreses, and many other downstream applications. 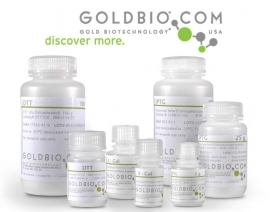 GoldBio lysis buffers are based on proprietary combinations of buffering agents, mild detergents and various salts which enhance the extraction of proteins and also maintain the stability of biological activities of the lysed proteins.